With extensive experience serving our local customers, we are happy to provide the attic cleaning services you need to ensure that your attic is clean and pleasant to use. We offer a wide range of services, including insulation, rodent proofing, air sealing, and cleaning all parts of your attic. Your home is the place you should feel comfortable and at ease. It can’t be too hot or too cold, and the secret behind your home’s temperature control is the insulation. Sometimes, however, your insulation may require attention. We’re here to help. We can both replace and install insulation in your attic, as well as remove insulation if needed. Regardless of whether you’re converting your attic or simply want it to be maintained properly, our experienced professionals can suit your needs. Rodents can wreak havoc on your attic and the belongings you store there. No matter how much attic cleaning and tidying up you do, they come back. Let us handle it. We can rodent proof your attic to ensure that they won’t be able to enter anymore. Not only is it unhygienic and destructive to have rodents in the attic, it can also be a hazard to the family when using the space. Let’s keep them out. Air sealing and crawl spaces are often overlooked in the maintenance of the home. 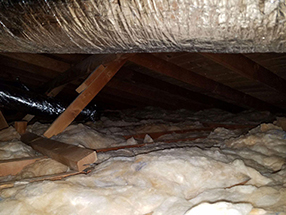 It’s understandable - you rarely use the small, claustrophobic crawl spaces in your home, and it can be hard to spot air leaks if you’re not specifically looking for them. 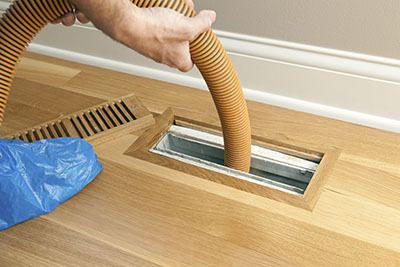 We can help you find and seal air leaks in your attic, and handle the crawl space cleaning for you. We can clean your entire attic for you - including the hard to get to spaces. We want you to be able to use your attic to its full capacity. Attic cleaning is a necessary task, and we’re experts at it. 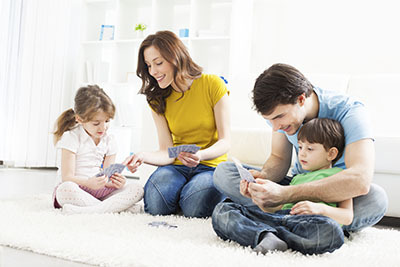 Our professionals offer all the services necessary to make sure that your attic is clean and comfortable to use. 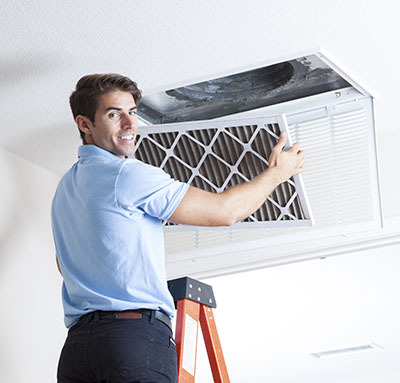 Contact Air Duct Cleaning Thousand Oaks today and let us know how we can be of assistance!